The drumstick. The tool with which the beautiful power of sound from a drum is made. 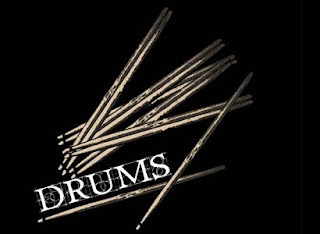 It's also a symbol, but everyone knows that behind every drumstick you will find a drummer feeding their creativity into every stroke and every hit. So appreciate the drumstick, but don't forget the drummer behind them.